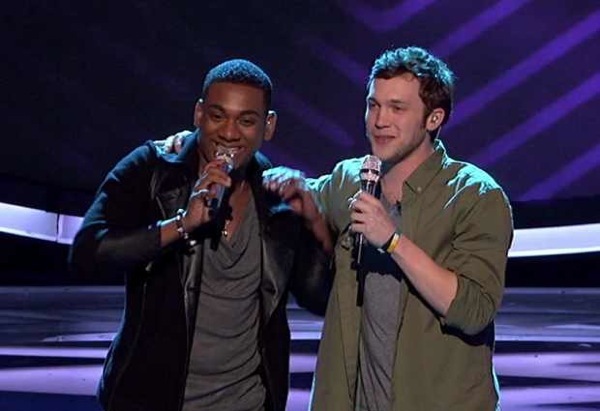 On this week's Top 5 performance, Joshua Ledet and Phillip Phillips had a duet to the classic song "You’ve Lost That Loving Feeling." But what people saw during the performance is Joshua's awkwardness towards Phillip. Phillip made a move on him by putting his arm around him but he immediately pushed his arm away.